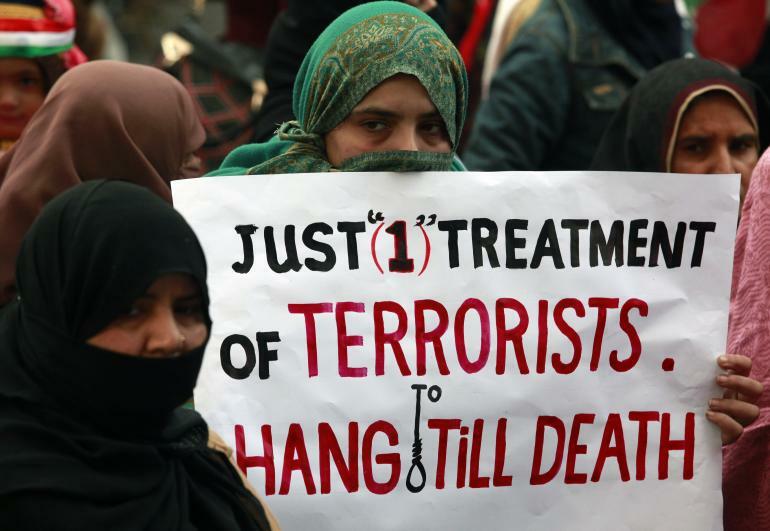 Pakistani officials on Tuesday executed 12 people in the country’s single-largest day of executions since a moratorium on the death penalty was lifted in December, officials said. The hangings on Tuesday were the largest number of people executed on the same day since an unofficial moratorium on capital punishment was lifted in December. Officials said they expected the pace to increase fast. The death sentence cannot be used against a defendant convicted under the age of 18, and testimony obtained by torture is inadmissible. Nawaz Sharif, Pakistan’s prime minister, lifted the moratorium on 17 December, a day after Pakistani Taliban gunmen attacked a school and killed 134 students and 19 adults. The slaughter pressured the government to do more to tackle the Islamist insurgency. Last week it emerged that officials had quietly widened the policy to include all prisoners on death row, not just convicted terrorists whose appeals had been rejected. “They were not only terrorists, they included the other crimes, some of them were murderers and some did other heinous crimes,” the ministry spokesman said of the 12 executed at various jails. 39 people have been hanged since 17 December. More than 40 more are scheduled to hang in the next week, the spokesman said, and the interior ministry is reviewing the cases of hundreds whose appeals have been exhausted. Shafqat Hussain is among those due to be executed this week, prompting outrage from rights groups. His lawyers say he was 14 when he was arrested a decade ago for the kidnap and killing of a child, and that his conviction was based on a confession extracted after nine days of torture. 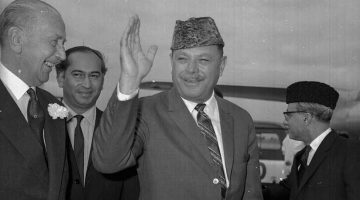 Chaudhry Nisar Ali Khan, the interior minister, had promised an investigation into his age, but Hussain’s lawyers say neither they nor the family have been contacted. 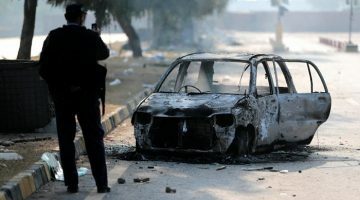 “It’s just a sham, there was no inquiry conducted at all,” said Shahab Siddiqui, of Justice Project Pakistan, the legal aid group representing Hussain. He is due to be hanged on Thursday. Human rights groups say convictions in Pakistan are highly unreliable because its antiquated criminal justice system barely functions, torture is common and police are mostly untrained. “Executing a person who committed a crime when he was underage is in violation of international law,” said European Union Ambassador Lars-Gunnar Wigemark. “We do not believe that the death penalty is a deterrent. We are furthermore concerned with possible miscarriages of justice.”The moratorium on executions had been in place since a democratic government took power from a military ruler in 2008. Human rights groups say convictions in Pakistan are highly unreliable. The country’s antiquated criminal justice system barely functions, suspects are often tortured and most police are untrained in investigation, rights officials say. Late last year, Pakistan’s prime minister lifted the death-penalty moratorium specifically for terrorism-related cases after a December Taliban attack on a school in Peshawar killed 150 people, most of them children. Last week, in a controversial step, the government completely lifted the death-penalty ban for all cases. 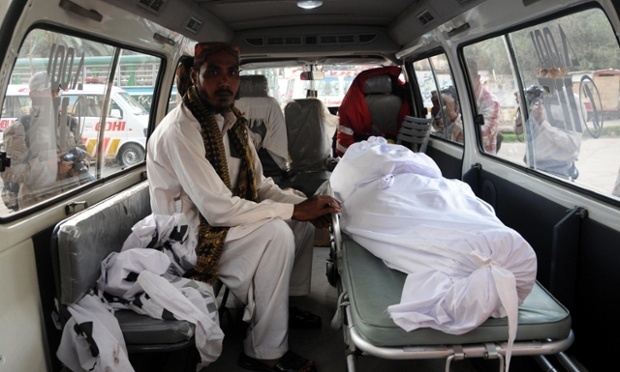 Human rights groups estimate Pakistan has roughly 8,000 prisoners on death row.